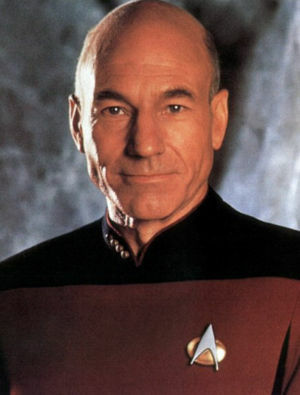 We may not yet be at the time when we can all be Captain Jean-Luc Picard’s and get a cup of “Tea, hot, Earl Gray” simply by speaking to our MacBooks, but good gosh we are on our way. A new app from Siri, Siri Assistant, will make dinner reservations, order a cab and a whole lot more — all at your spoken request. Built for the iPhone 3Gs, this puppy — and mind you, this is available for free in the App Store right now — uses voice recognition technology (as @Mashable says, think Dragon Dictation) to translate your words into not only text, but action. Come to think of it, I think I may have that cup of tea after all . . .